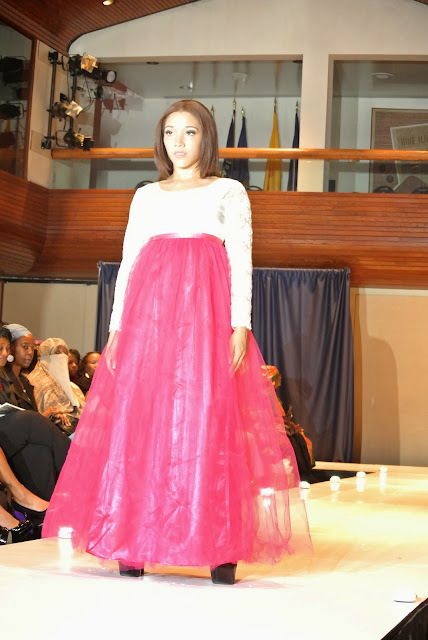 This year, Ean Williams, fashion creative and director of DC Fashion Week (#DCFW) Fall 2013 introduced a new segment in fashion called "Haute & Modesty" produced by Areej Fashions. 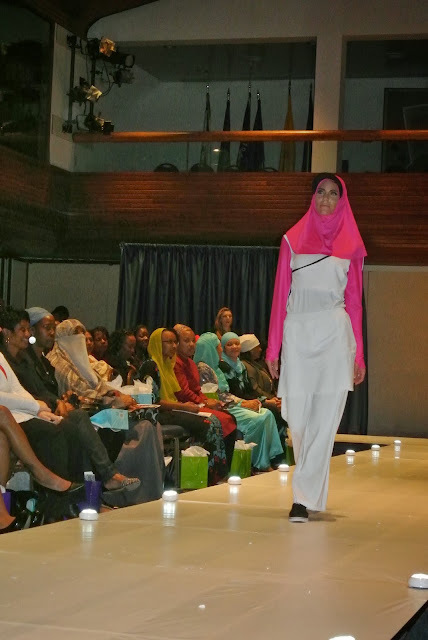 While the majority of the designers designed with Muslim women in mind, many of the outfits are suitable for women all across the globe that prefer to be modest and covered. 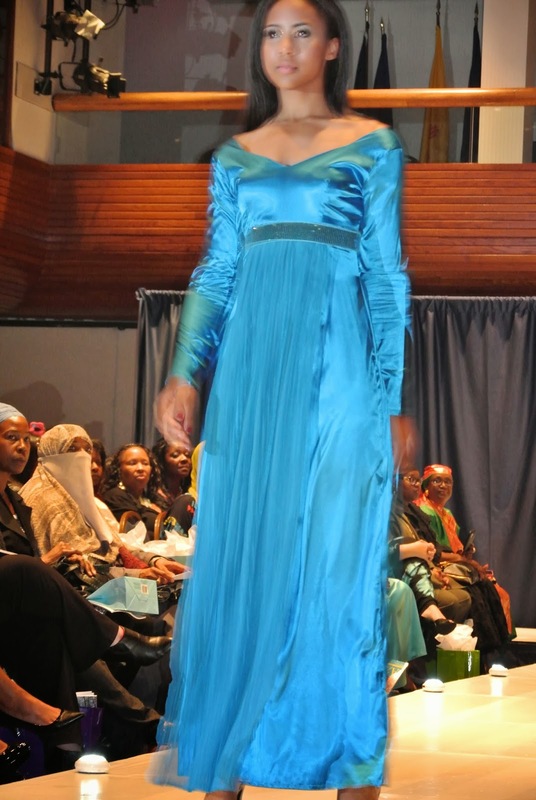 There were fabulous styles for every day wear to formal attire. 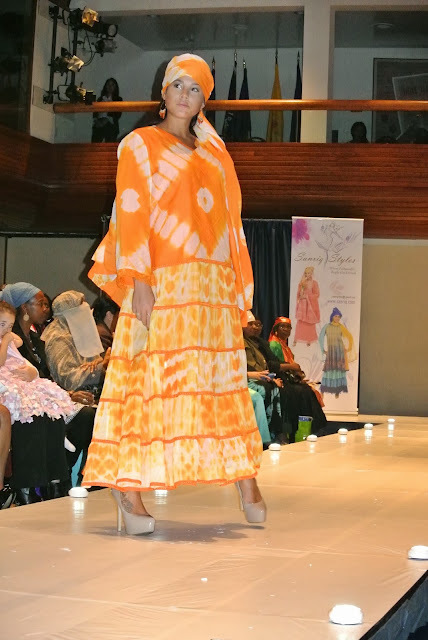 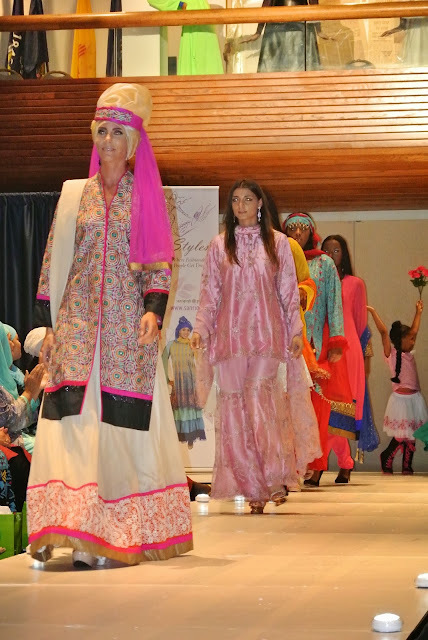 The Haute and Modesty Show, organized by Areej Fashions, featured the following designers: Mali Rose Designs, Sabika Seattle, Nahda Designs, Cover Me Beautiful, Lia Wear Action, Sanriq Stylz and M'Squared Clothing. 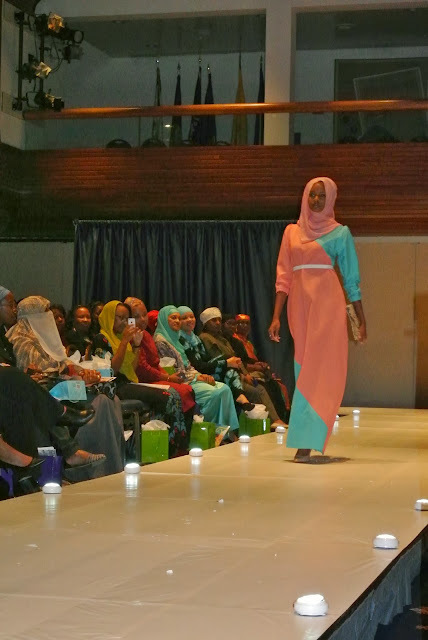 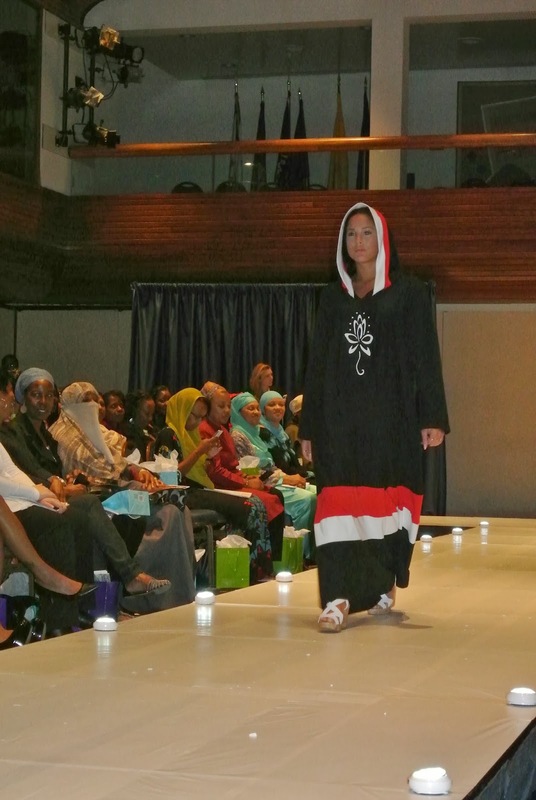 While we enjoyed all of the designers, there were three in particular that stood out for their edgy styles, creative fabrics, bold colors and global attractiveness beyond the Muslim community. These designers included M’Squared Clothing, Cover Me Beautiful and Nahda Designs.The versitility of these three collections as well as the choice of fabrics, patterns, textures and color choices solidified these as our top three of the evening. 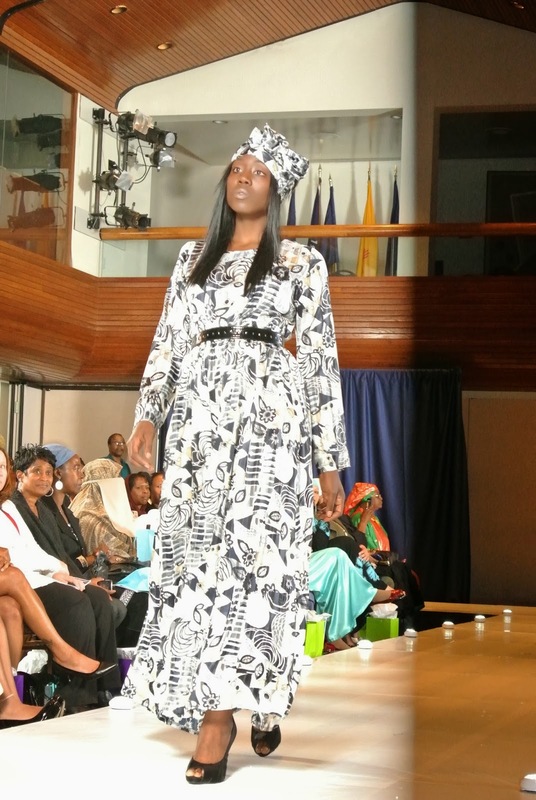 I could see myself in at least 3 outfits from each designer, which is of major importance when determining if I truly love a line...there MUST be three. 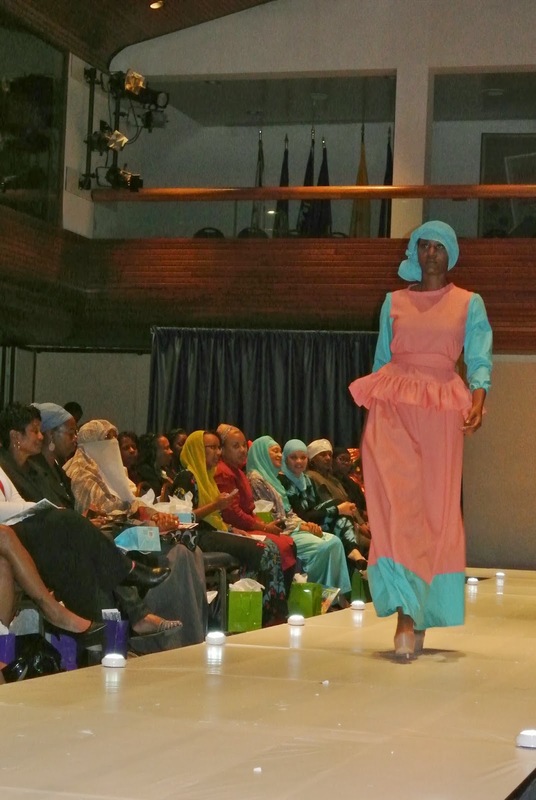 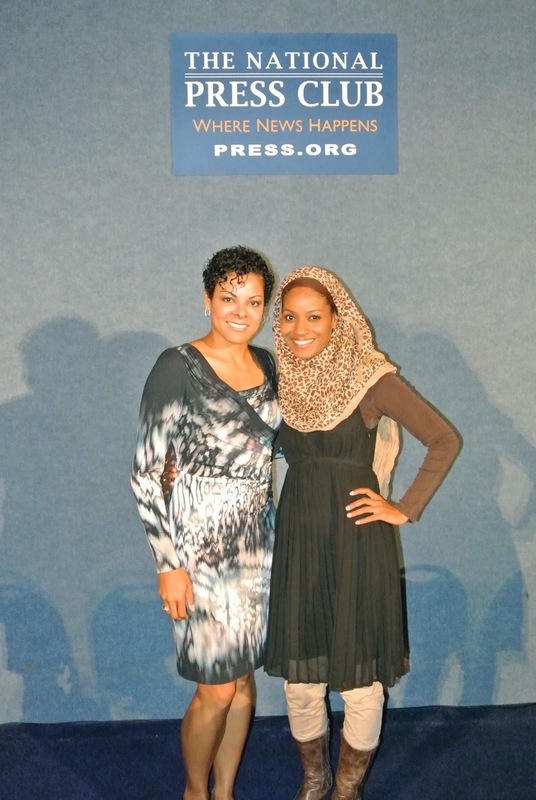 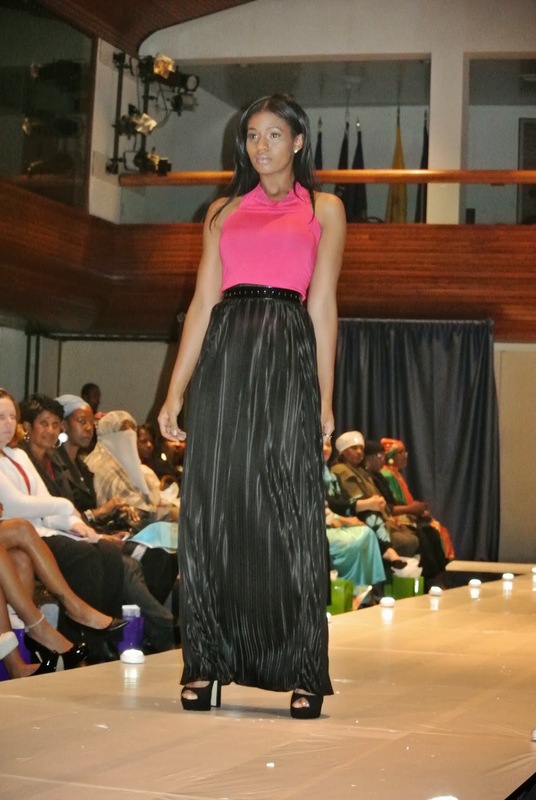 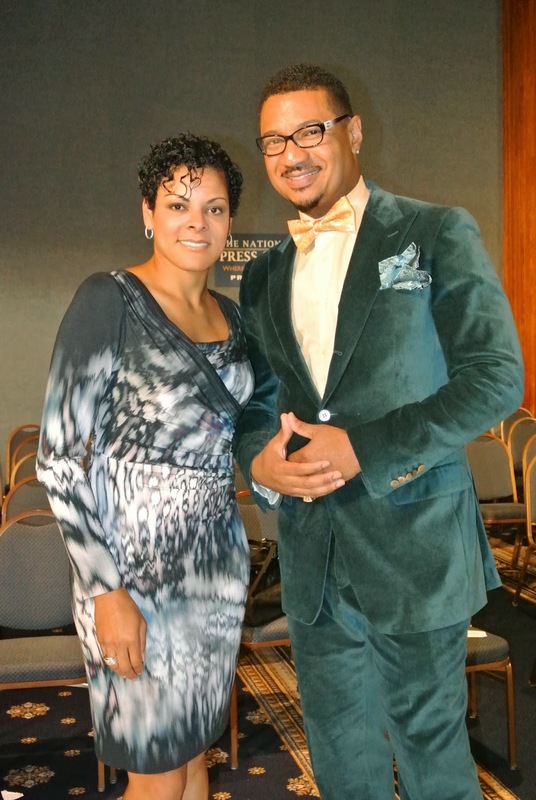 A very special thanks to Areej Fashions, Ean Williams and the entire DC Fashion Week staff. 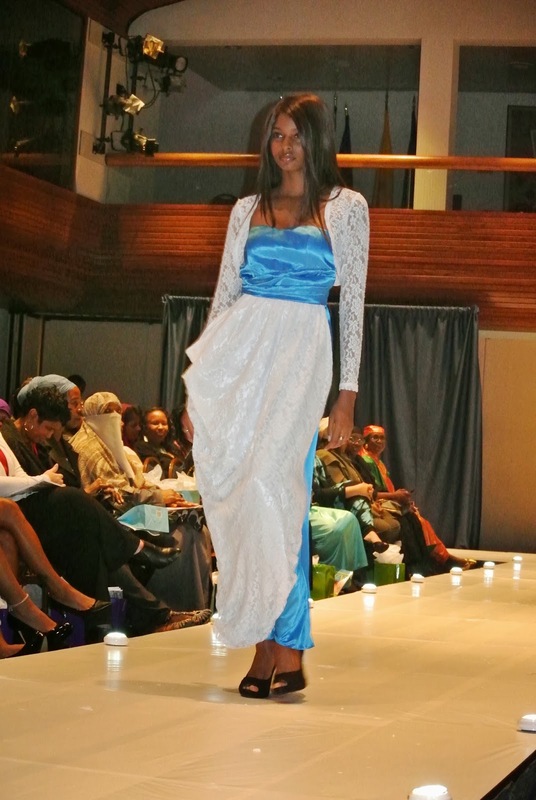 We look forward to the 20th Anniversary show in Feb 2014!